The FSB says it wants its members to be involved in adding detail to the Brexit White Paper so that their interests are not damaged. FSB National Chairman Mike Cherry said: “After more than two years since the EU referendum, we finally have a Brexit destination that Government hopes to negotiate. We hope that the EU welcomes this negotiating position and does not dismiss it out of hand. “With just 37 weeks before we leave the European Union, we need to see tangible and comprehensive details on these proposals and how they will impact small businesses. As we draw closer to the exit date, it is welcome to see that the Government has stepped up preparations for a ‘no-deal’ scenario. Newly published research from FSB shows that 59% of small businesses that export goods to the EU Customs Union feel that trade would be impacted if overall costs increased as a result of having to complete additional customs declarations. 11% of smaller firms say that they would stop exporting to the EU altogether. FSB calls on Government to have realistic proposals on the table to remove the need for customs declarations and rules of origin for trade with the European Union. Two thirds of current small business importers, who know the next destination of their imported good, say that they would find it difficult to operate dual systems and tracking arrangements depending on whether an imported good was exported to the EU or remained in the UK. Mr Cherry said: “These findings highlight the very real concerns that small businesses have about the impact of any new customs arrangements. It is clear that any additional customs costs, or complex tracking requirements, could act as a brake on smaller firms trading with the EU. Further FSB research shows that almost a fifth of smaller businesses exporting to the Rest of the World are currently using a free trade agreement to support their trade of goods and services. Over a third (36%) of smaller business current exporters stated that free trade agreements would be the most useful intervention to help them to increase the value of their exporting activity. Previous FSB research shows that half of small firms think Brexit provides scope for reforming regulations that impact their business. 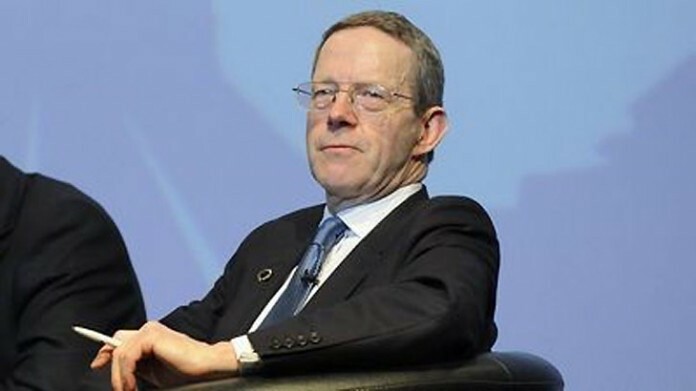 Commenting on the commitment to keep high standards on consumer, environmental and employment legislation, Mike Cherry said: “Small businesses will welcome the guarantee that the Government will look to retain the current level of standards in the UK. Our research shows that small businesses understand the benefits of some good quality regulation particularly when it helps build customer trust and provides a level playing field.